This lab is researcher oriented, servicing clients in the Salt Lake City area and beyond. 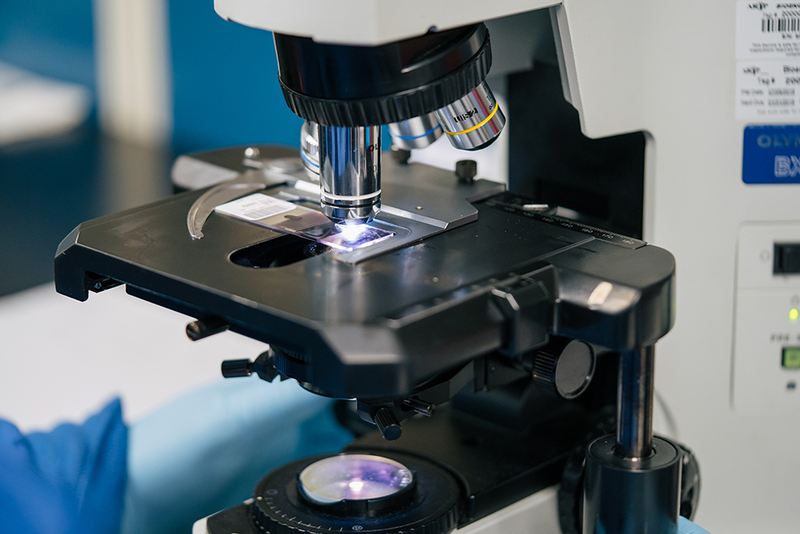 We perform general processing, embedding, sectioning, and select staining services, and certain other specialized products we do not provide analytical services. New clients are required to set up an account before submitting to ARUP Research Histology this account connects to your billing chartfield.